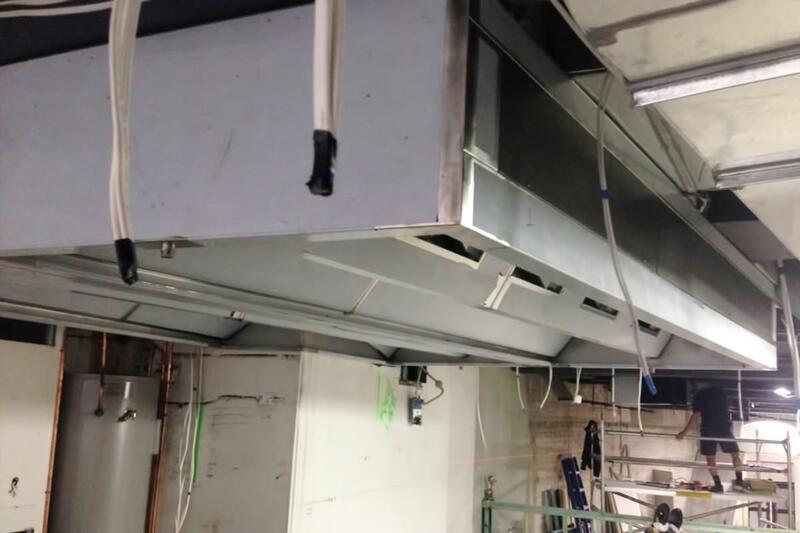 JC ventilation are renowned as market specialise in the design, manufacture and installation of commercial kitchen hoods, kitchen ventilation systems and smoke and odour control system. 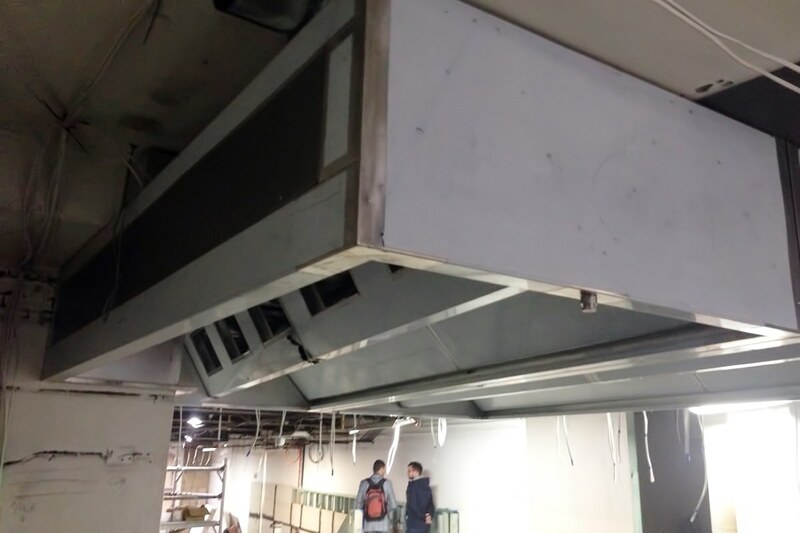 Our services also include the commissioning and testing of the ventilation system which is air balancing and test reporting of the system and final procedure will be issue a certificate compliance which certified by a mechanical engineer. 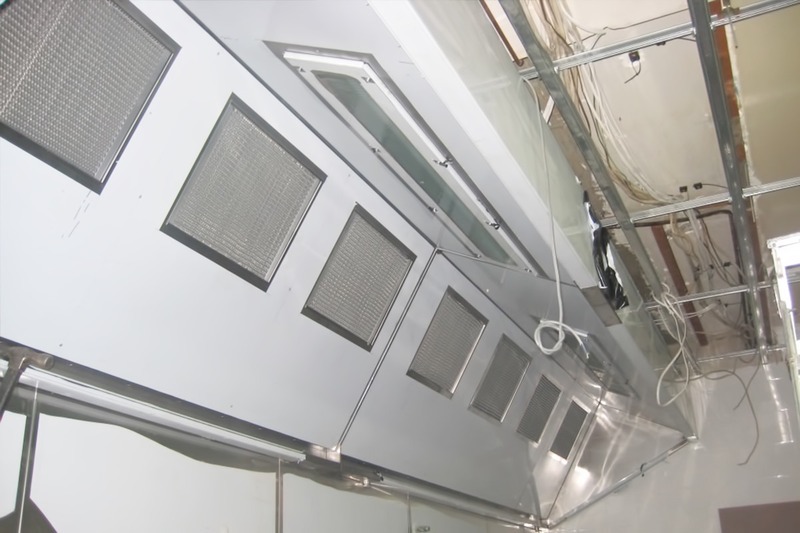 JC Ventilation complies in accordance with as 1668 parts 1 & 2 and BCA performance requirements.